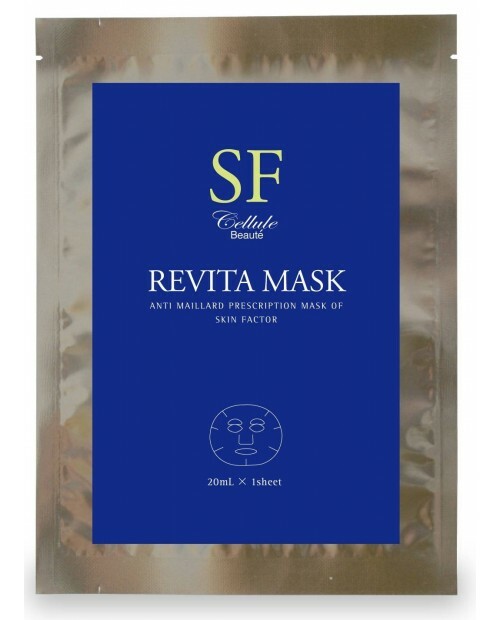 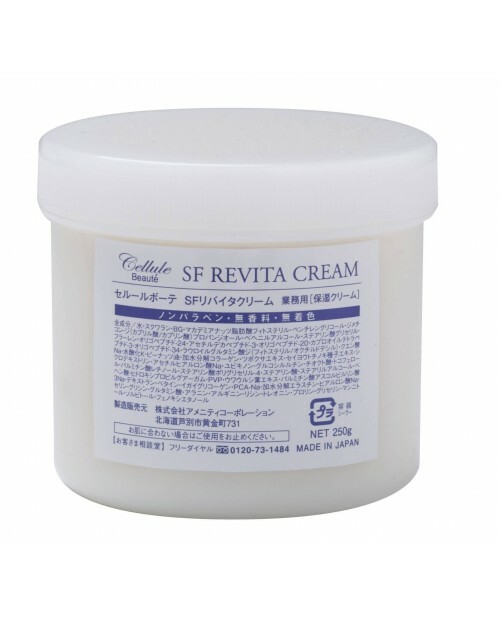 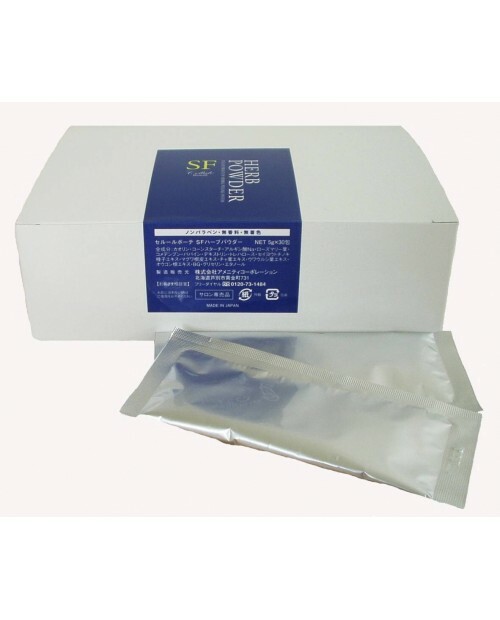 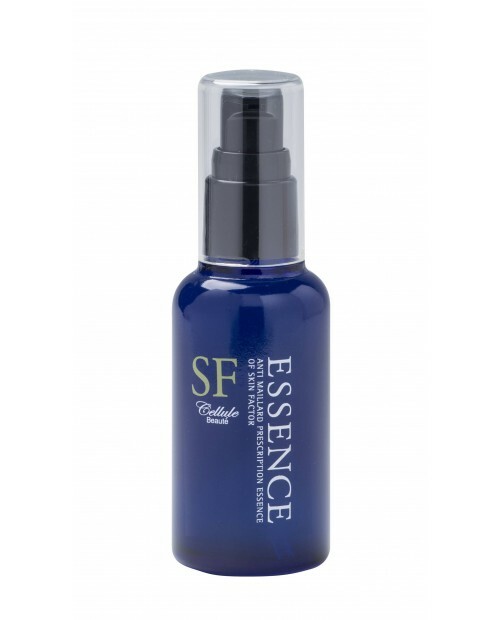 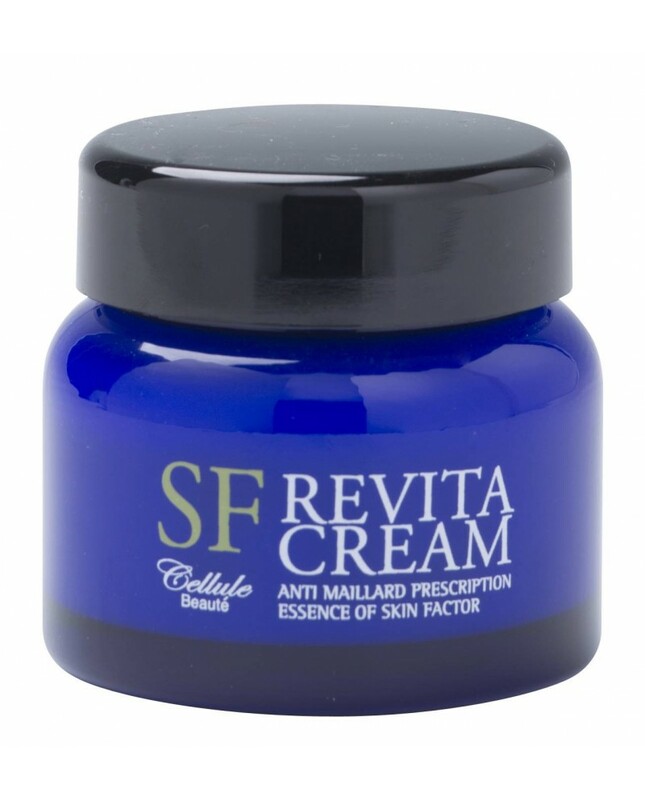 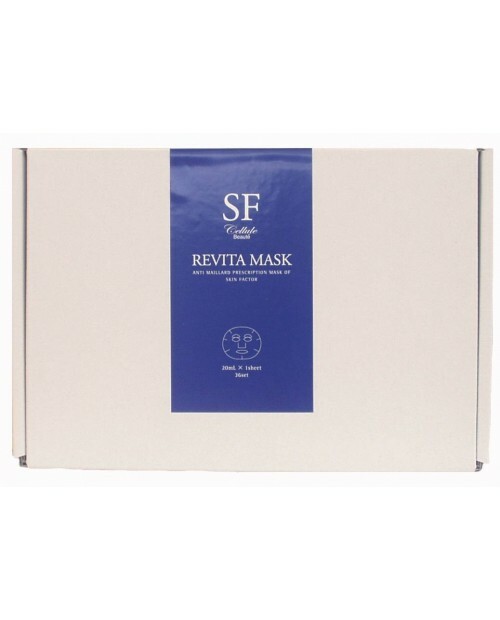 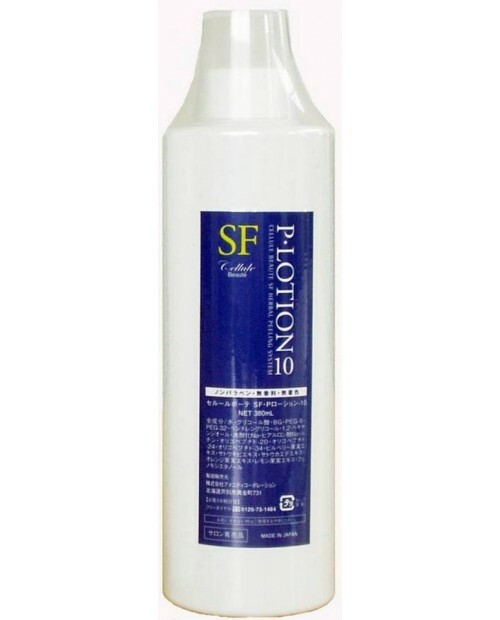 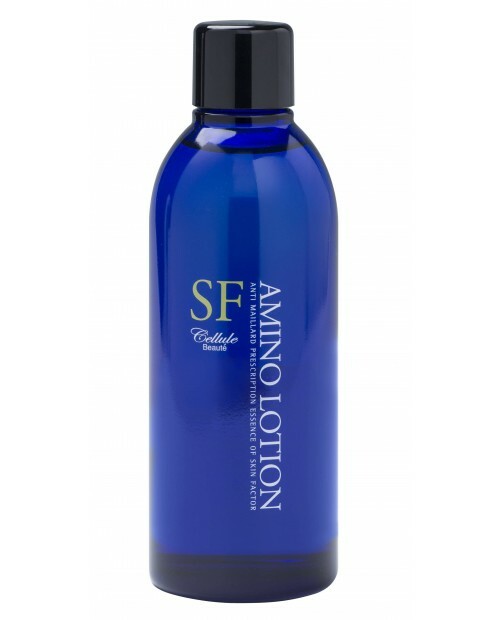 AMENITY Cellule Beaute SF Revita Cream (60 g)﻿. 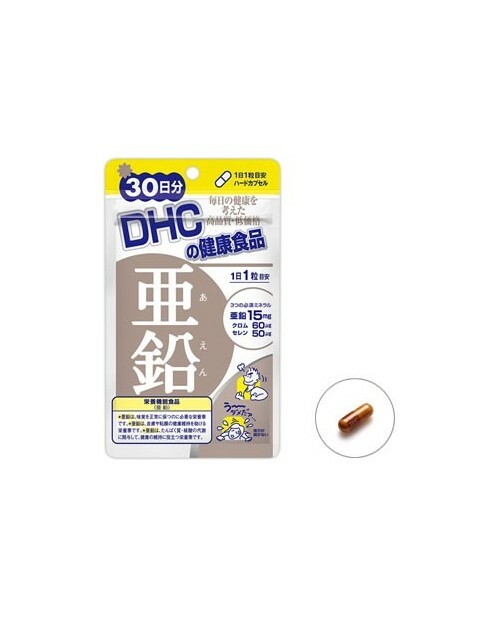 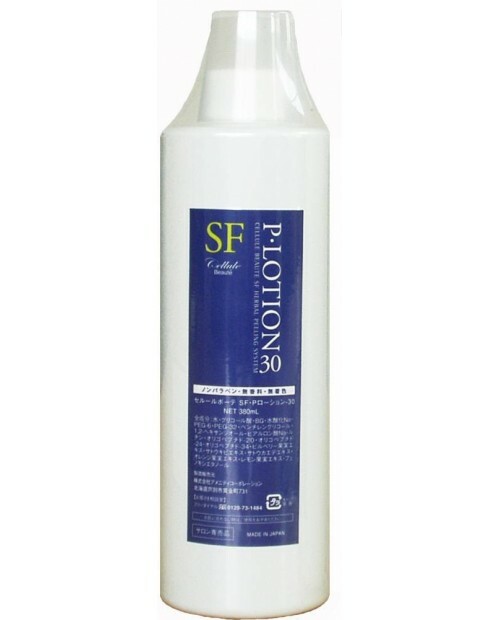 This cream contains five kinds of skin factors, fullerene, and anti-saccharification ingredients. 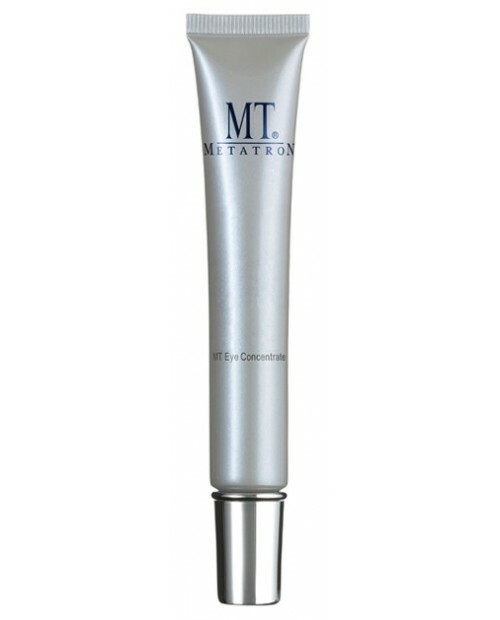 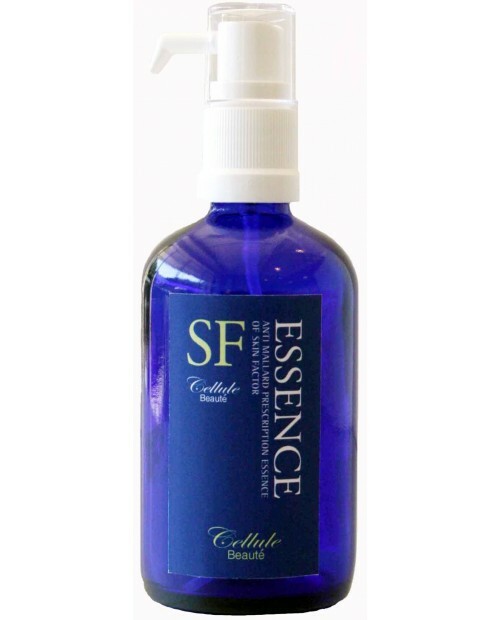 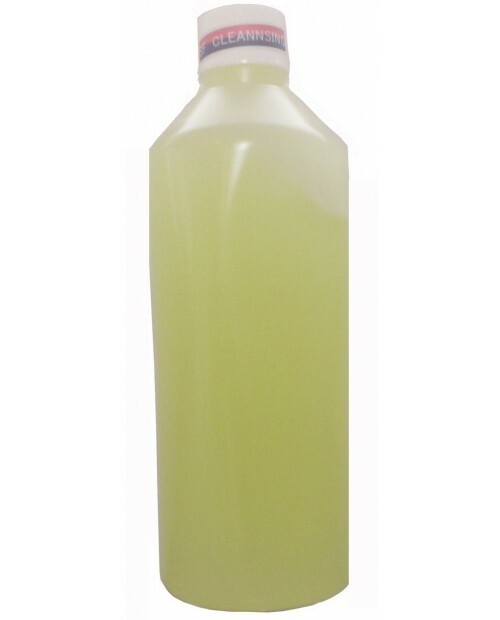 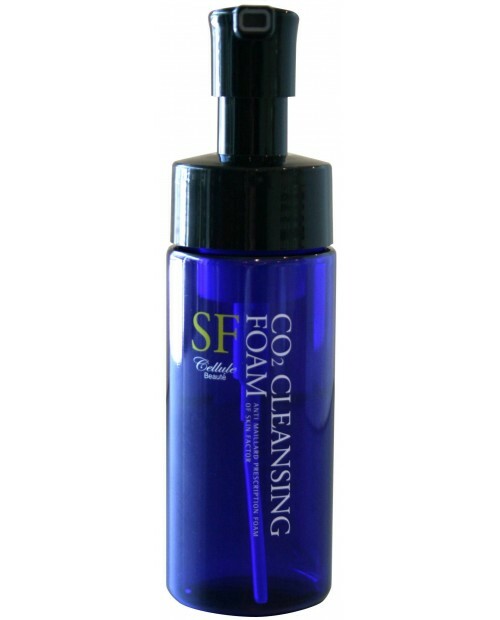 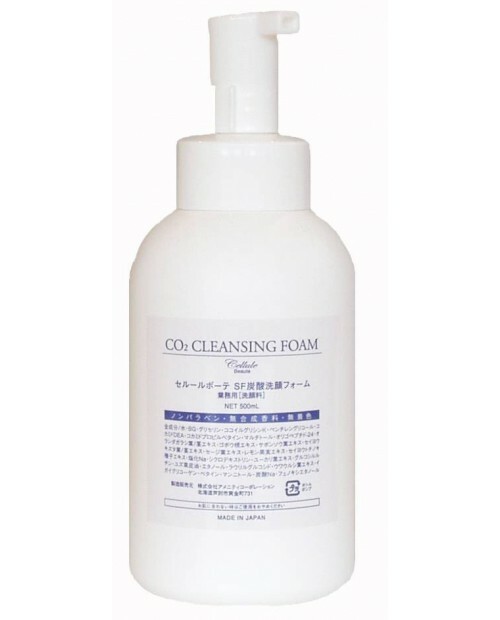 It melts into your skin with its smooth texture.